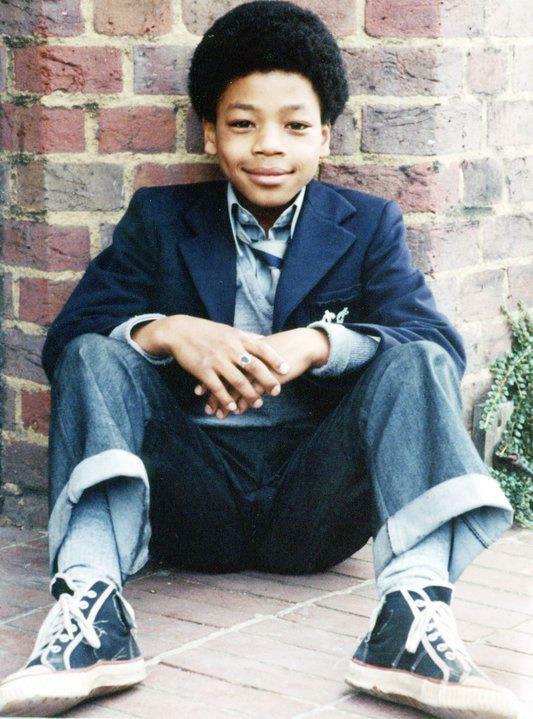 Former child actor Terry Sue-Patt, who played Benny Green in the hit children’s TV series Grange Hill, has died. He was 50 years old. Scotland Yard said officers forced their way into a Northcote Road flat in Walthamstow on Friday where the body of a man in his 50s was found. According to some reports, the actor could have lain undiscovered in his flat for as long as a month. The actor appeared in Grange Hill between 1978 and 1982. The BBC series also ran for 30 years between 1978 and 2008. In the 1970s you didn’t see many (if any) black faces on British television. Terry playing one of the leads in a now iconic children’s drama and being the first pupil ever to appear on Grange Hill, was and still is a big deal. 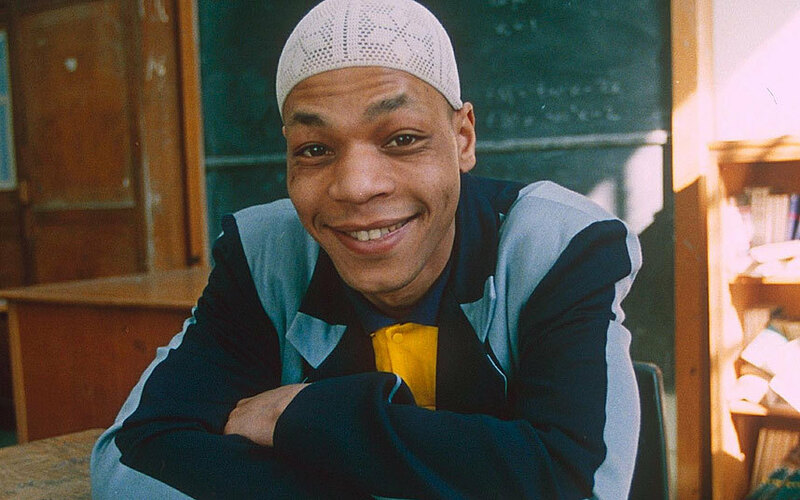 Rest In Peace Terry Sue-Pat.